FED UP WITH NO TIME TO DO THINGS FOR YOU? Have you been told that Pilates is the one thing you need to do? To help an injury or to help with keeping you moving? BUT you can’t commit to a regular class. The Beginners Course is for you. Learning the basics of Pilates and some of the Pilates moves. 10 videos only 10 minutes long, online support and all in the comfort of your own home. This depends on you and how often you do each video, but with daily commitment the whole course can be done in two weeks. Pilates instructor teaching for 17 years. 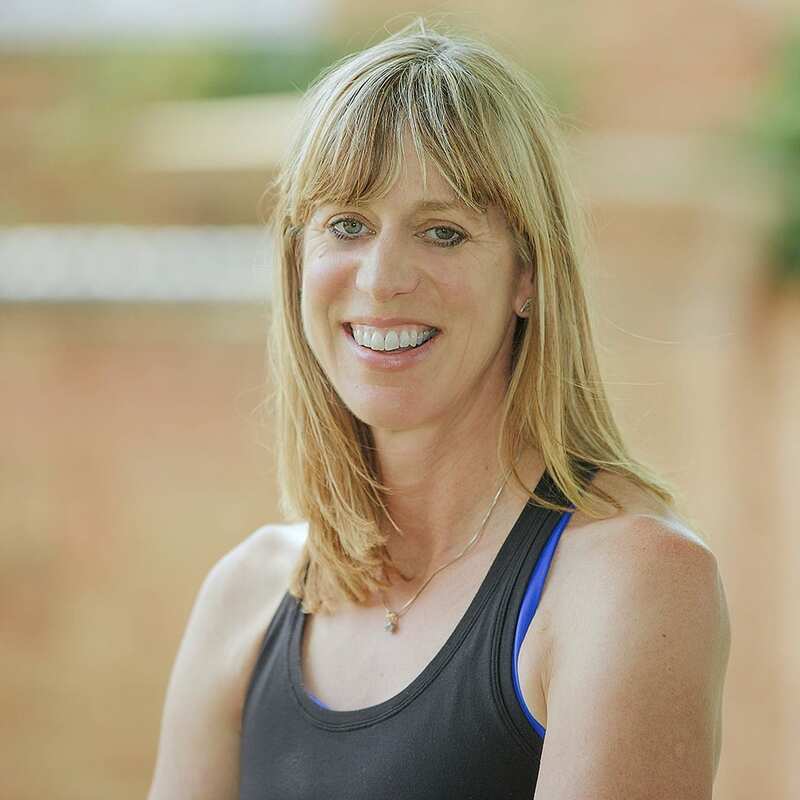 Owner and founder of Studio 44 Pilates Online, an online membership for Pilates practice with 10 minute only videos so no excuse to fit into your daily life. Passionate about keeping the nation moving. Mum to a teenager and a Labrador puppy – I have my hands full!